Rooms Onsite Starting at $57 US a night! There are various options from $57 US an up a night to stay on campus. You must register and pay your lodging separately using the university’s online system. To get the budget rate, click on the budget rooms. Please help us grow our social media presence by liking our Facebook page and also marking your interest or participation at the conference. Click here and make your presence known! Facebook is a great way to attract new eyes to our conference, webpage, and work! 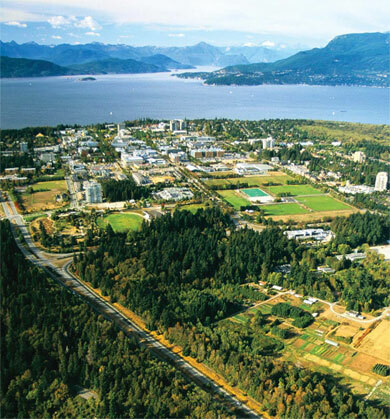 The 3rd annual CNPS conference will be held from July 19-22, 2017 at the beautiful campus of the University of British Columbia at Vancouver. This year’s conference will feature keynote speaker and our 2017 recipient of the John Chappell Lifetime Achievement award, Dr. James Maxlow exclusive to this year’s event. Maxlow is considered to be the foremost geologist in expansion tectonics today – a term Maxlow coined himself.